Welcome back to Screenshot Saturday. 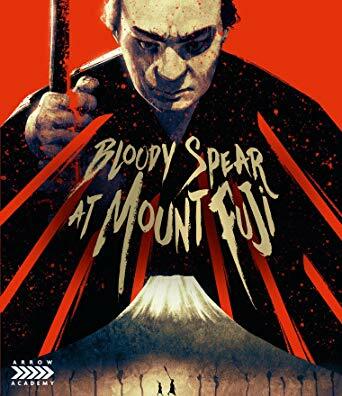 This week's blu-ray is Bloody Spear at Mount Fuji. 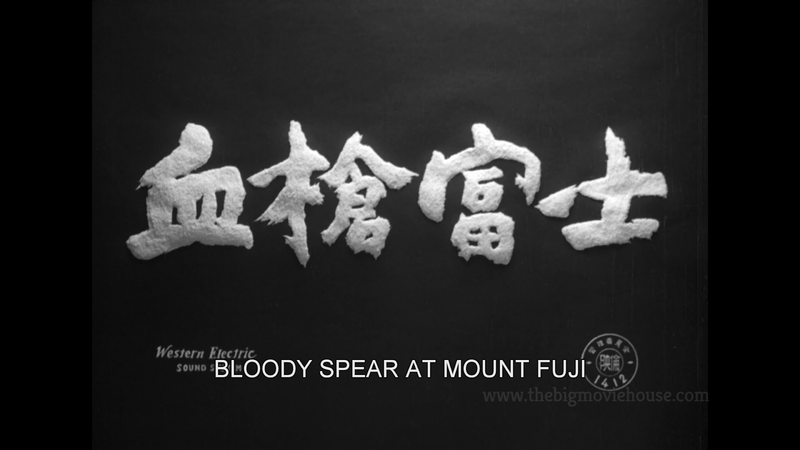 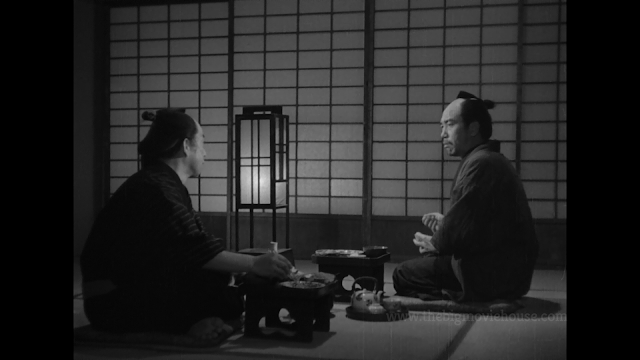 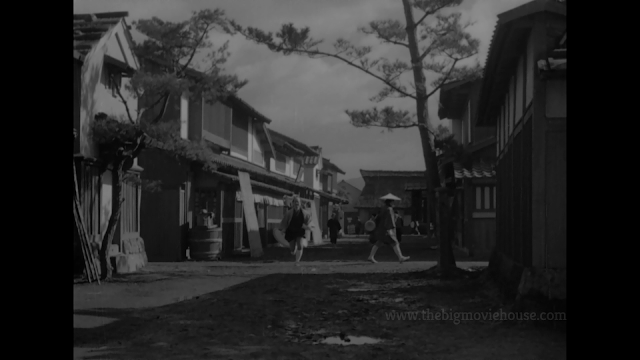 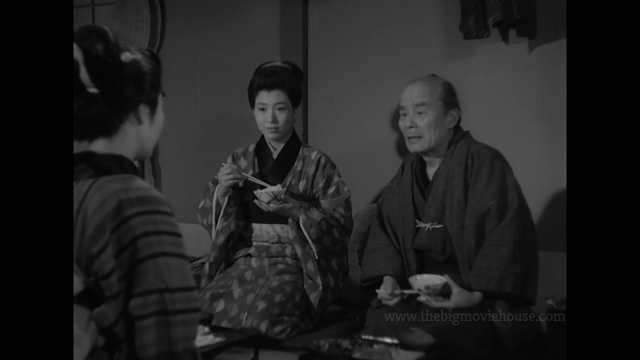 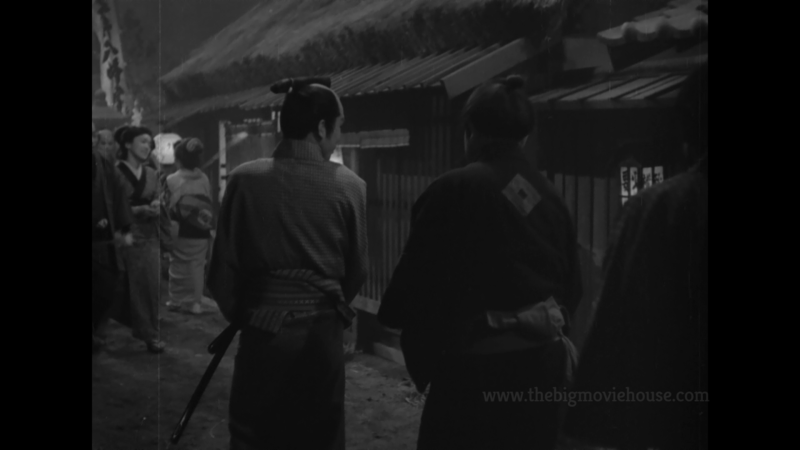 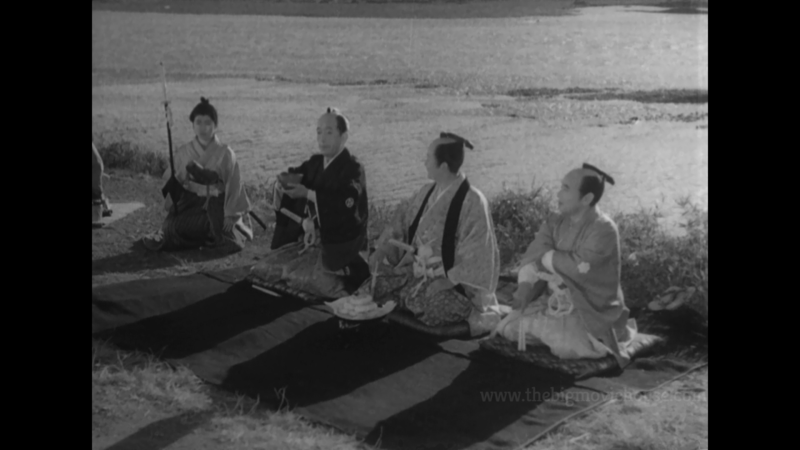 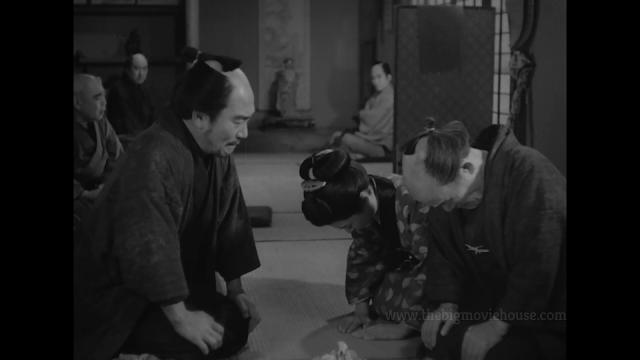 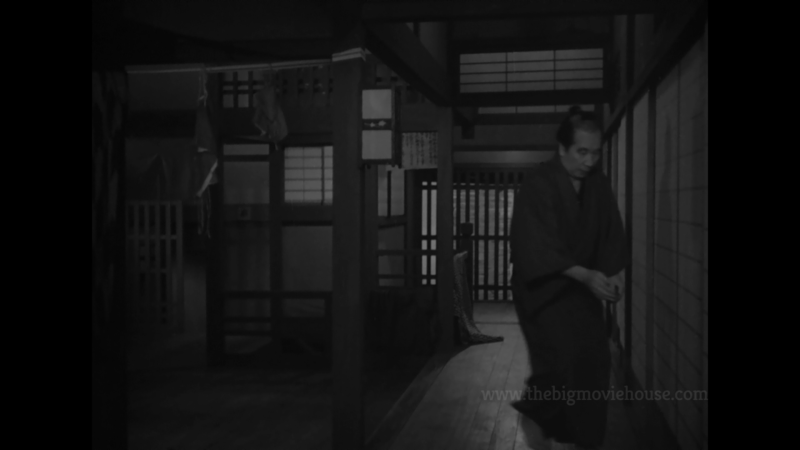 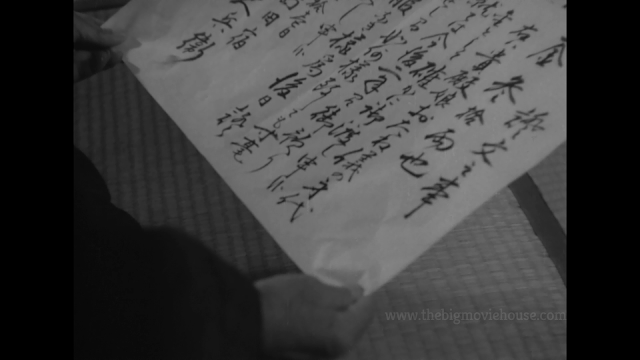 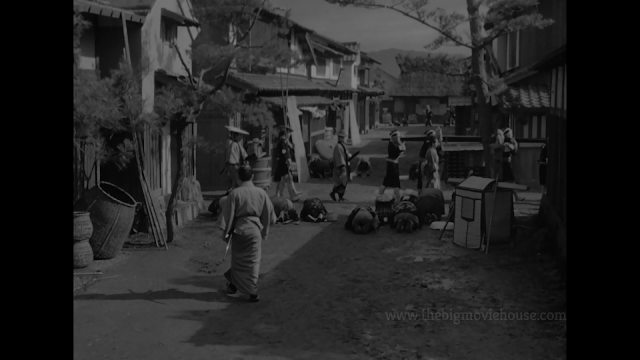 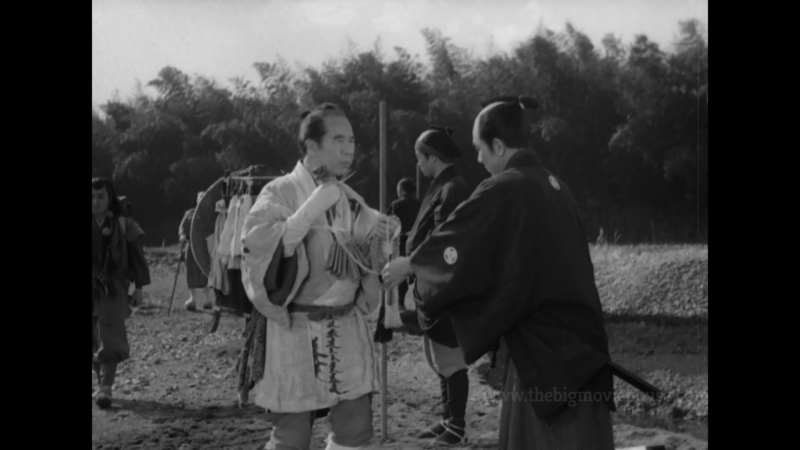 This samurai film from the 1950's was chosen because I am an all-inclusive try person. 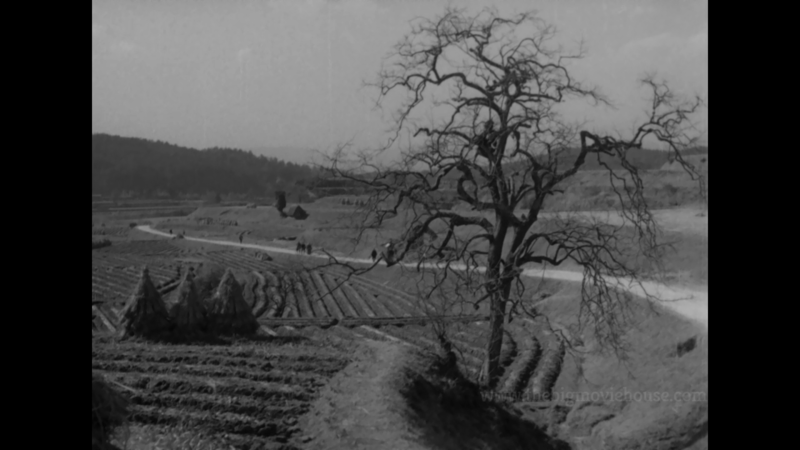 I want as many different types of films to be showcased on Screenshot Saturdays. 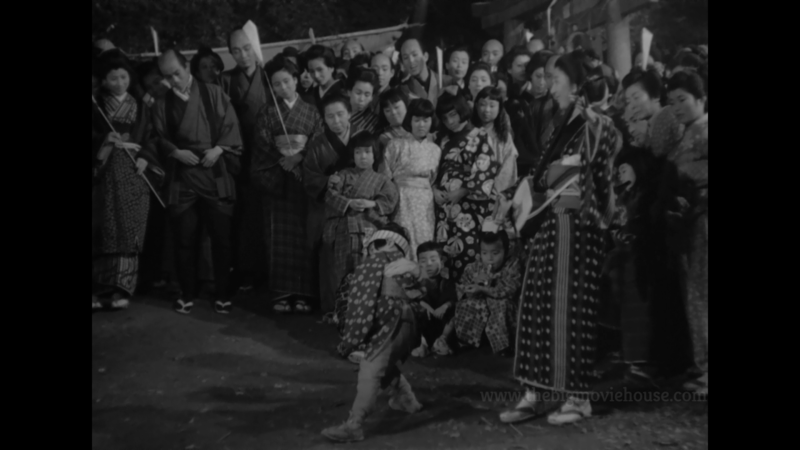 I tend to focus mostly on genre stuff for the main reviews, but here is where I can stretch my film-loving muscles and show off films that might not be reviewed on the site.